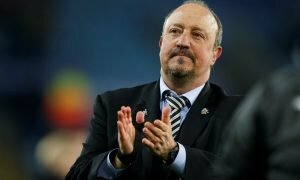 No brainer: Newcastle surely only choice for UK billionaire - Opinion | The Transfer Tavern | News, breakdown and analysis on all things football! It was announced yesterday that Britain’s richest man, Sir Jim Ratcliffe, with a fortune of £21 billion, is to become the new owner of the Team Sky cycling team, with further reports today that he wants to invest in football. The Times (subscription required) claim that the billionaire wants to buy Chelsea from Roman Abramovich, but is reluctant to pay the quoted £2.5bn asking price. Our question to Sir Jim is – Why would you do that? Of course, the answer may be simple: To have control of a club that has won domestic trophies and the Champion’s League; a club with a (now) huge fanbase all over the world; a club based in the capital of England with an ability to attract wealthy sponsors from businesses around the globe. All good reasons. But if you are someone who has built up a reputation — and fortune — by building a company to be one of, if not the, best in your field, you are already a proven winner. Someone who can create success from nothing. 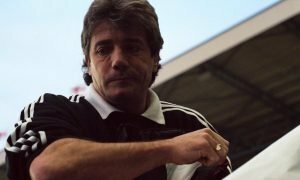 Openly on the market (allegedly); a genuine sleeping giant; available at a fraction of the cost of the over-priced London club; An already huge fanbase that fills the stadium week after week (a larger stadium than Chelsea’s current home); and the potential to do something that would gain you hero…nay… legend status, by winning something. 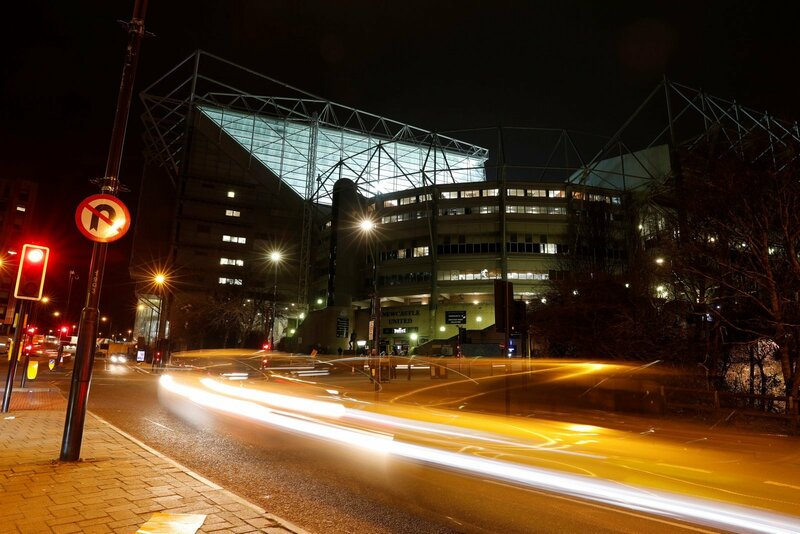 If ever there was a ‘value for money’ option in the Premier League — even at Mike Ashley’s £300 million asking price — Newcastle United is it. And the fans would not be greedy. They would not expect instant success — despite what fans of other clubs and misinformed pundits would have you believe. They would not expect a Lionel Messi or Cristiano Ronaldo to be brought in during the first transfer window after the purchase. They would celebrate the back of Ashley. They would welcome an ambitious buyer with open arms and envelop them in a 52,000 person hug. They would be able to have belief back. They would see a future for their club. Those are the reasons why we think Newcastle would be a far more logical buy than Chelsea. 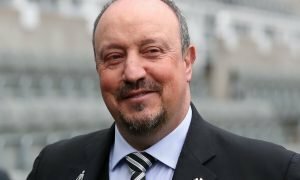 In fact, for the price quoted by Abramovich, he could buy the Tyneside club, build a proper squad, revamp the academy and training facilities, and still keep over £1bn in his back pocket. That, and he would never have to buy a drink in a Newcastle pub again, for as long as he lives! So we say openly to Sir Jim – Forget Chelsea — look North. There’s a whole city waiting for you!